Skyler Tanner (@SkylerTanner) returns to the podcast due to popular demand. He is an Exercise Physiologist turned analytics professional, and has been a fitness and nutrition coach for more than 15 years. He’s also lectured at the Ancestral Health Symposium 2011, The 21 Convention, and Paleo FX. Skyler’s talk Strength Training and the Biomarkers of Aging has been featured on Peak Fitness by Dr. Mercola. 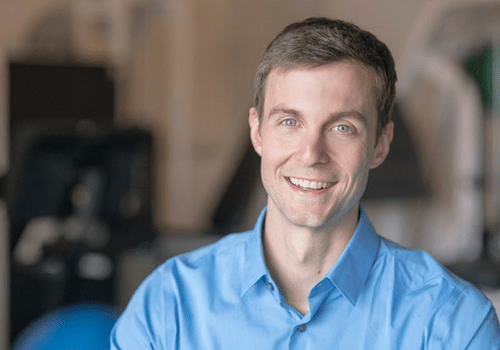 In this interview, Skyler expands on some of his answers in Skyler Tanner – Exercise Science in the Real World in relation to muscular and nervous system recovery. He also answers the questions that you, the listeners, submitted. If you want to hear more from Skyler Tanner on high intensity training, how to optimise strength and hypertrophy and live a long life, listen here (or below).